Cole County Prosecutor Mark Richardson announced he will not charge Missouri Gov. Eric Greitens for filing false campaign finance reports. 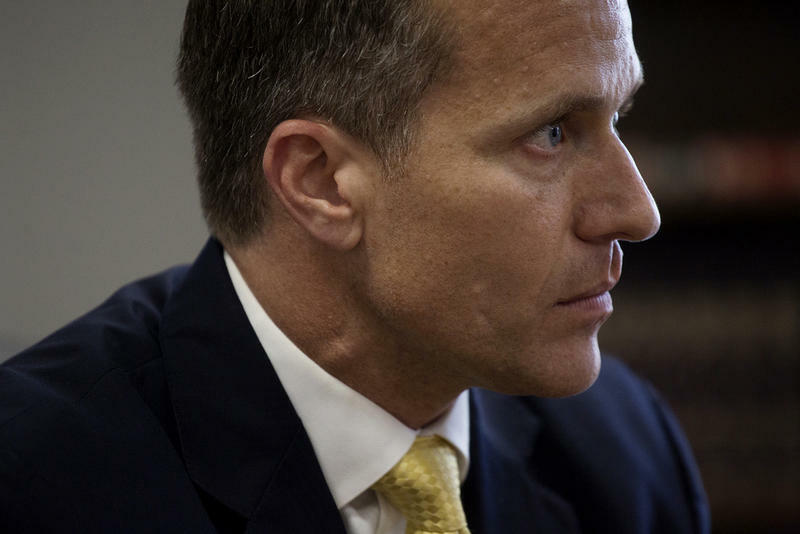 It’s a situation that stems back to April 2017, when Greitens signed a consent order with the Missouri Ethics Commission about a matter that may become a major rationale for his potential impeachment. 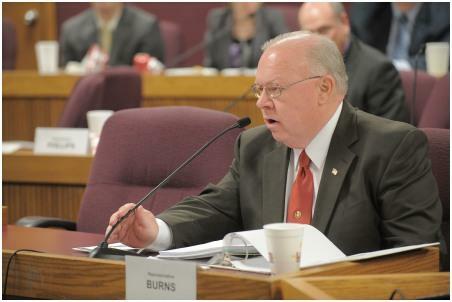 Updated at 10 p.m. April 23 with Burns saying he won't resign—The top leaders of the Missouri Democratic Party are calling for a south St. Louis County lawmaker to resign after he praised a radio host who commonly makes racist and misogynist remarks. 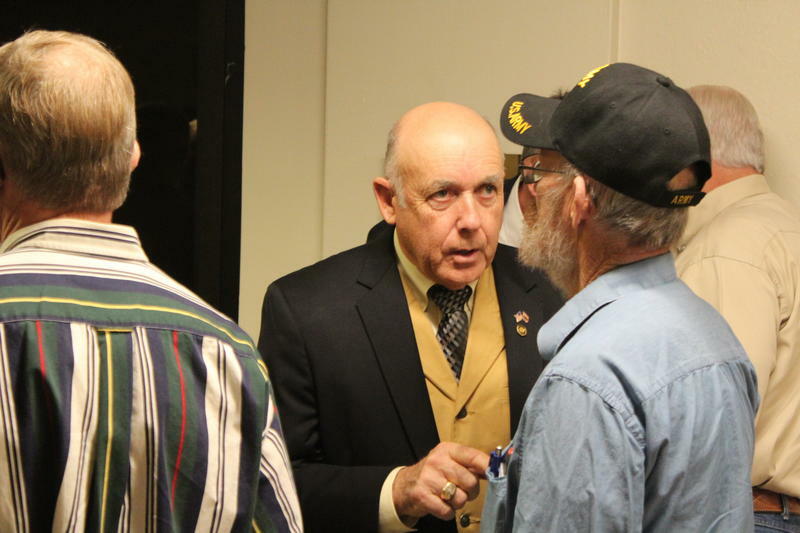 At issue are state Rep. Bob Burns’ calls into a radio show hosted by Bob Romanik, a Metro East political figure. He’s often said things on his show that are derogatory to African-Americans and women. Missouri Gov. 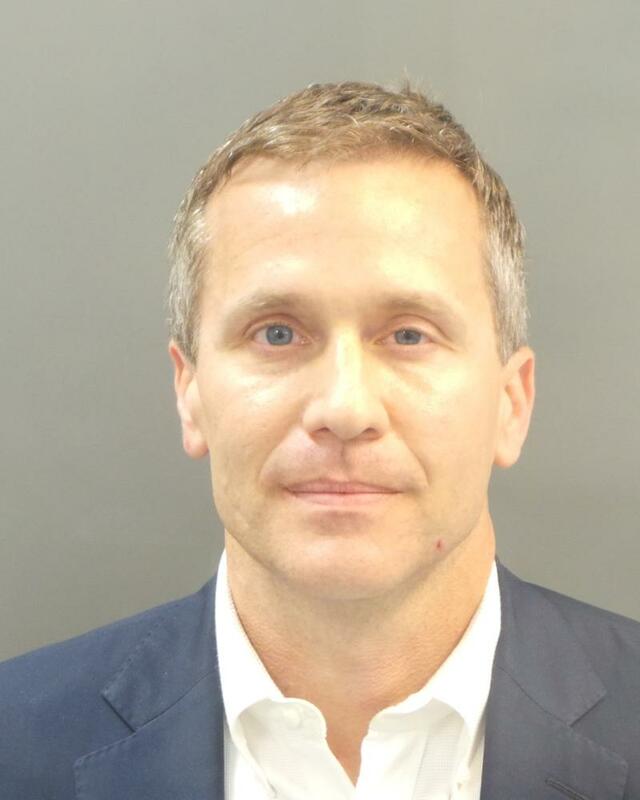 Eric Greitens and his lawyers have repeatedly attacked St. Louis Circuit Attorney Kim Gardner’s investigation into the governor’s personal and political activities, and the related grand jury indictment. But the governor and his team are notably silent about the state House panel that could decide his future. Missouri Gov. 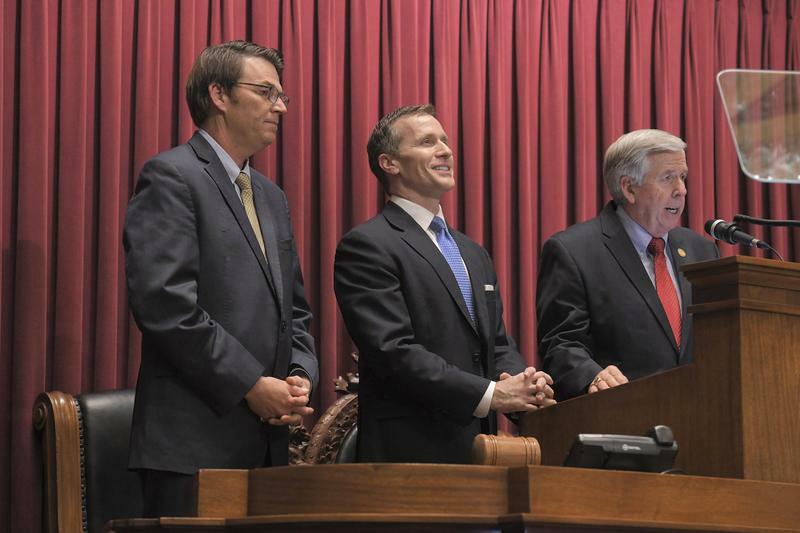 Eric Greitens upset a bipartisan contingent of legislators when his interim appointees made major public policy decisions. That includes how the Republican governor and his appointees in December 2017 helped halt state low-income housing tax credits, an incentive that encourages developers to produce affordable housing for the working poor and elderly. On the latest edition of the Politically Speaking podcast, St. Louis Public Radio’s Jason Rosenbaum and Jo Mannies welcome House Minority Leader Gail McCann Beatty to the program. 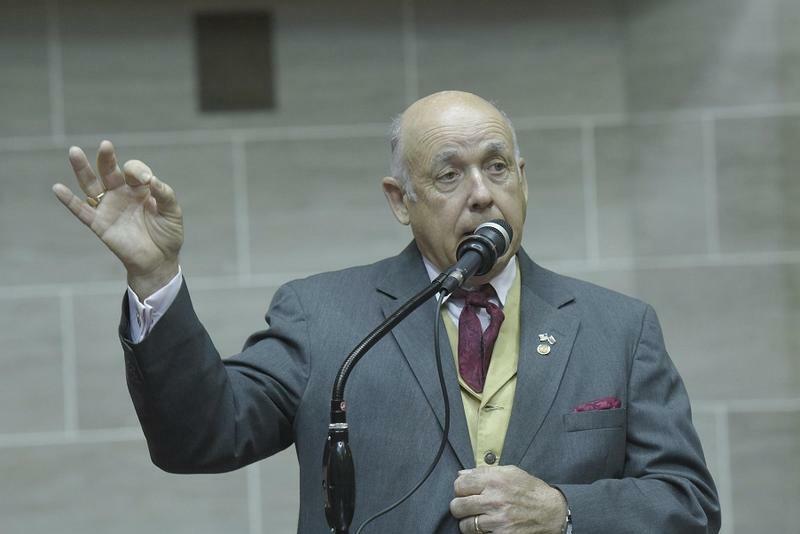 The Kansas City Democrat has been the leader of Missouri House Democrats since 2017. She’s often the public face for a 46-member caucus that regularly faces an uphill battle to outflank the Republican supermajority on key issues. Missouri Gov. 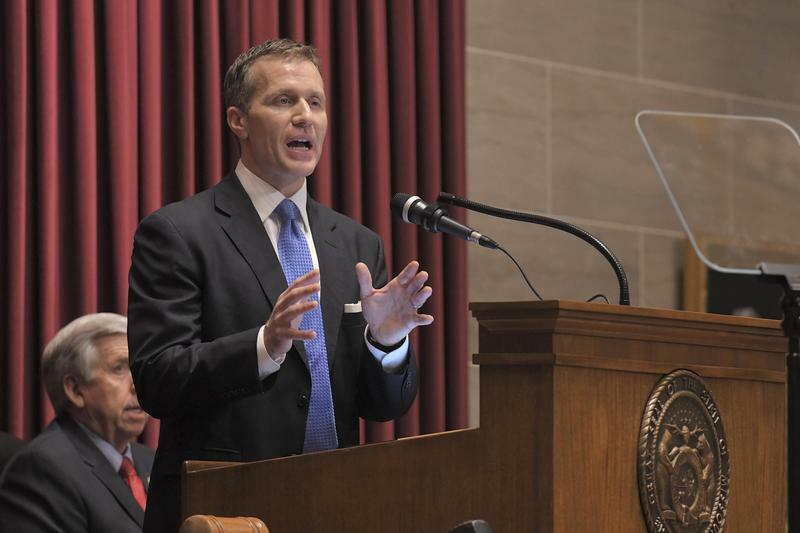 Eric Greitens used his State of the State address Wednesday to announce a proposal to cut state taxes this year, even as the state budget is still adjusting to earlier state and federal tax cuts that are just now going into effect. A state representative from rural Missouri won’t face any punishment for a controversial Facebook post he made last summer. 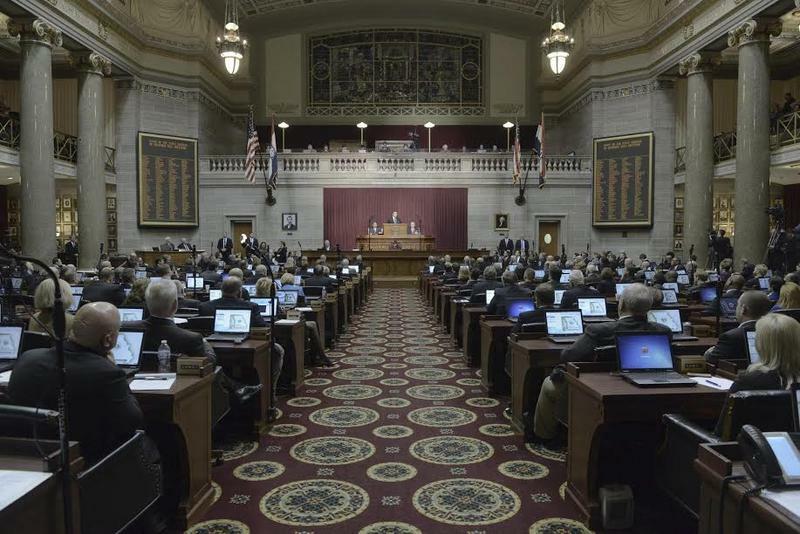 The Missouri General Assembly is back in session. And while the House is slated to have an early focus on overhauling ethics laws, the Senate is planning to take a hard look at some of Gov. Eric Greitens’ appointees. House Speaker Todd Richardson, R-Poplar Bluff, is pushing his chamber to pass a bill banning gifts from lobbyists before the end of the month. Last year at this time the House sent a similar bill to the Senate, where it died without a vote. 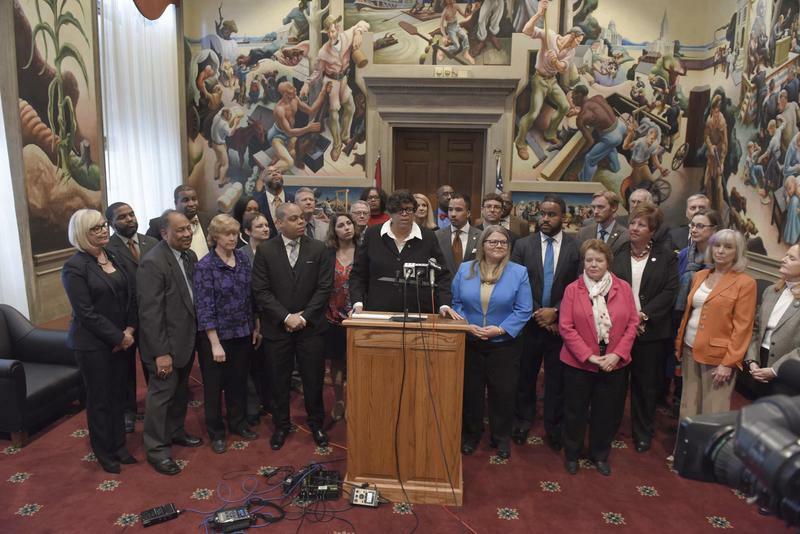 Heightened tensions between Missouri Gov. 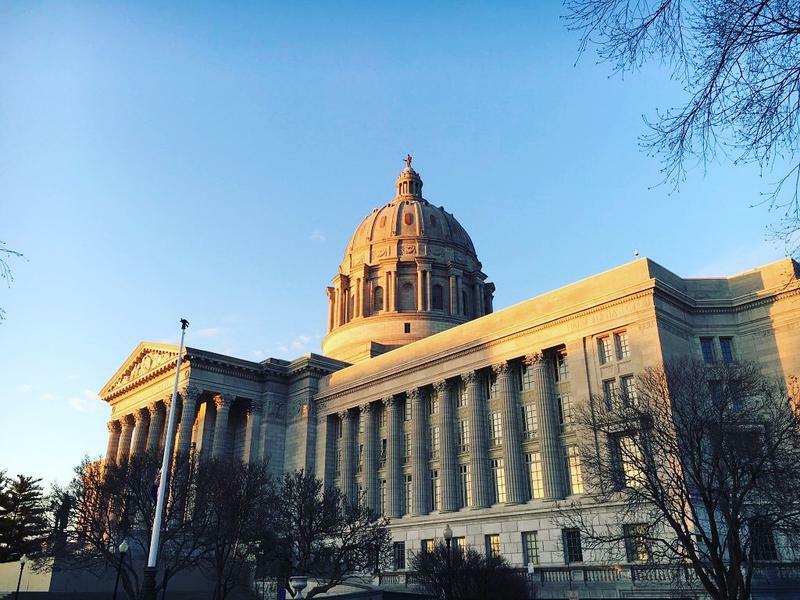 Eric Greitens and fellow Republicans who control the General Assembly will likely add drama when the 2018 legislative session begins next Wednesday. Because 2018 is an election year, it’s long been assumed that lawmakers will avoid divisive topics that could upset voters. But that might not be possible this time. Rep. Warren Love’s post sparked an immediate outcry from Democrats, who called on the Osceola Republican to resign and for House Republican leaders to discipline him. 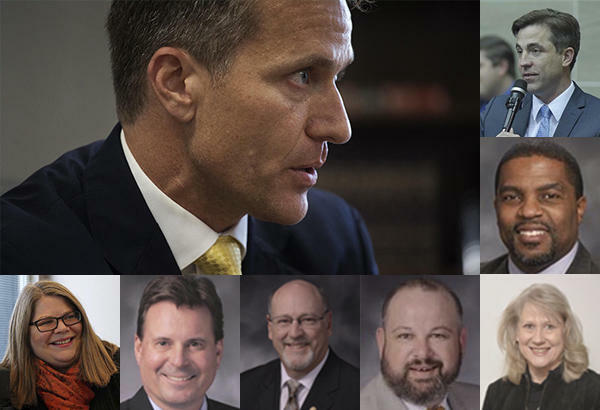 If Missourians were near a television screen over the past year, they probably caught wind of how Eric Greitens wanted to overhaul the ethical culture in Jefferson City. His advertisements weren’t exactly a study in subtlety, especially when they showcased his desire to blow up politics as usual by sparking an explosion with a gun. Eric Greitens just became the 56th governor of Missouri. And two of Missouri’s preeminent political podcasts have joined forces to analyze this historic day. 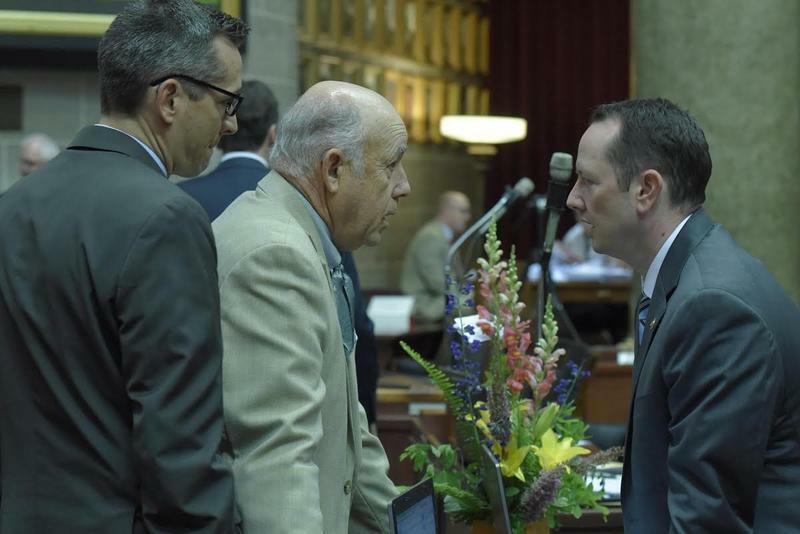 Right after Greitens took the oath of office, Brian Ellison of Statehouse Blend Missouri and Jason Rosenbaum of Politically Speaking interviewed the leaders of the Missouri House. First, the two podcasters interviewed House Minority Leader Gail McCann Beatty, D-Kansas City, and state Rep. Kip Kendrick, D-Columbia. A cold arctic blast greeted lawmakers, lobbyists and reporters who filtered into the state Capitol Wednesday for the start of Missouri's 2017 legislative session. But it didn't take long for things to heat up, at least on the House side of the building. 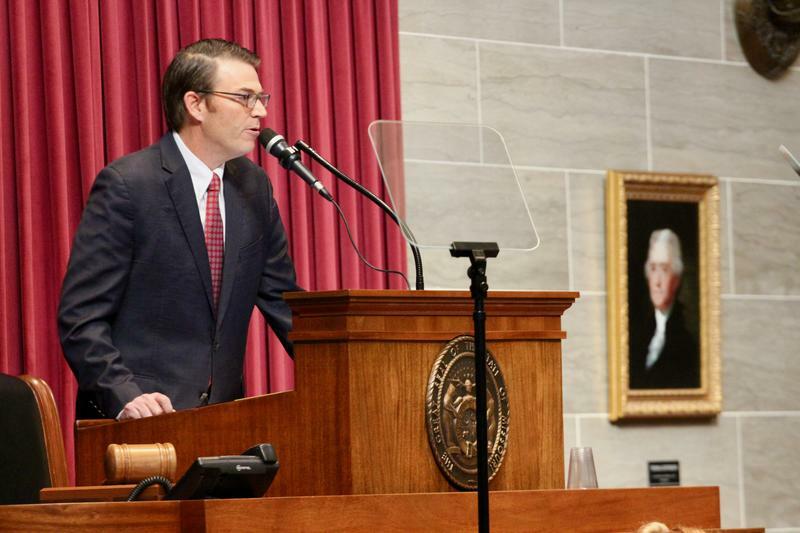 Not since Matt Blunt was governor of Missouri nearly a decade ago did the Republican Party control both the executive branch and both houses of the legislature. Even then, there were enough Democrats in both the House and Senate to block any veto override attempts, rare as they were then. That will differ once Eric Greitens takes the oath of office and has the benefit of veto-proof GOP majorities in both chambers. On the Thursday after his resounding victory in the Missouri governor’s race, Eric Greitens spent the morning at the Missouri Capitol meeting with Gov. Jay Nixon and huddling up with the Senate Republican supermajority. Greitens ended up shaking lots of hands of fellow Republicans who could help make his campaign agenda into the laws of the land. 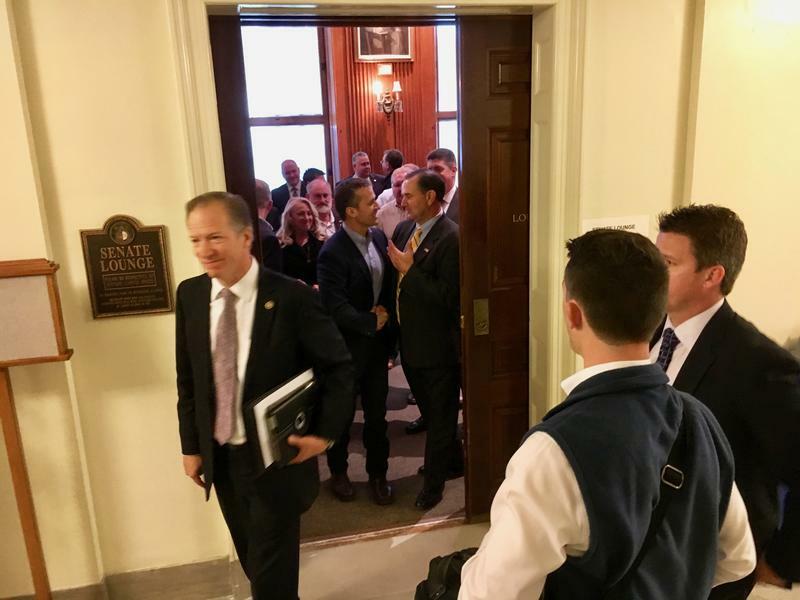 When he stepped into the Capitol hallways, Greitens could hardly contain his enthusiasm about the months ahead. 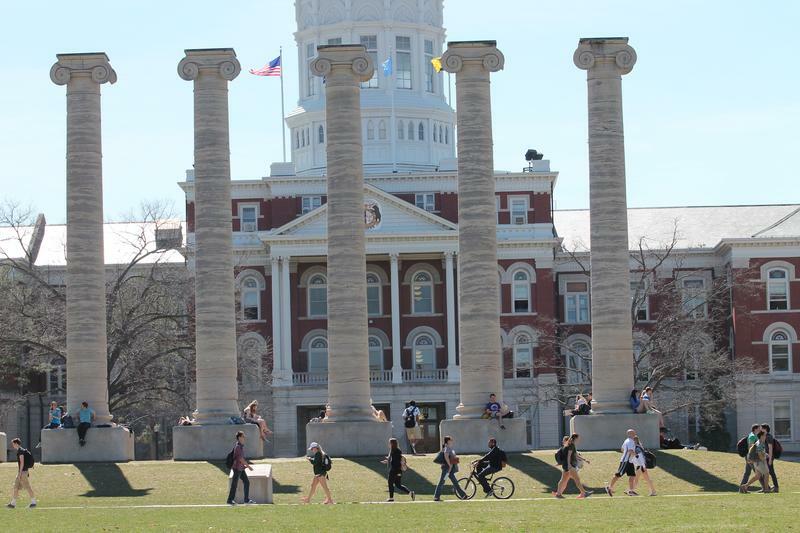 With racial tensions at the University of Missouri-Columbia becoming a source of national discussion, state Rep. Steve Cookson did something on Sunday that many of the Show Me State’s statewide officials declined to do — call for University of Missouri System President Tim Wolfe to step aside.